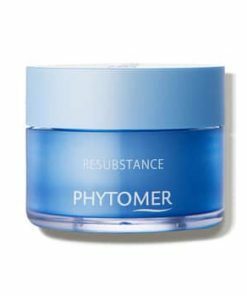 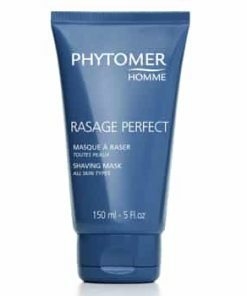 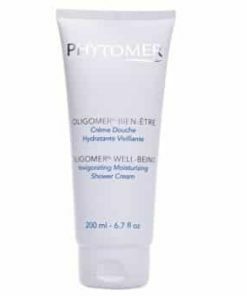 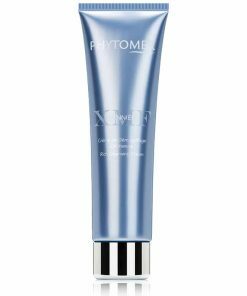 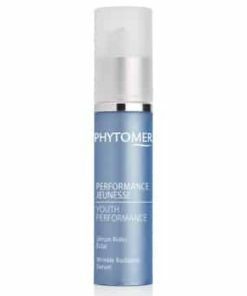 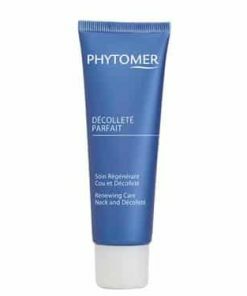 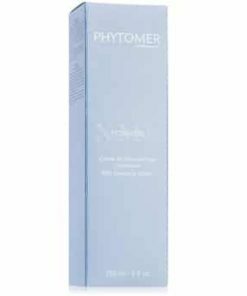 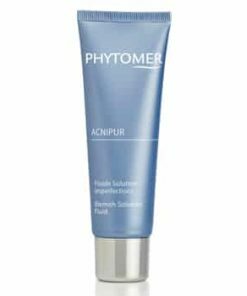 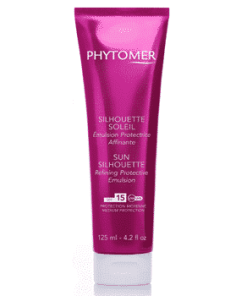 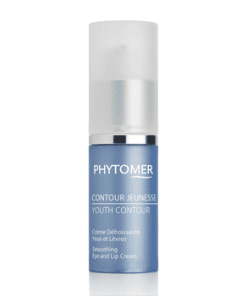 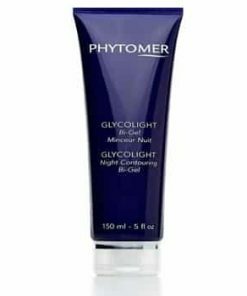 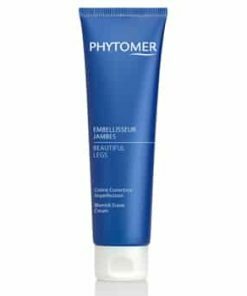 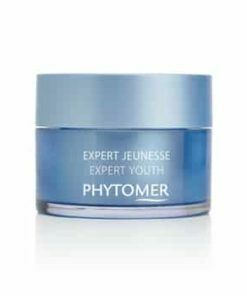 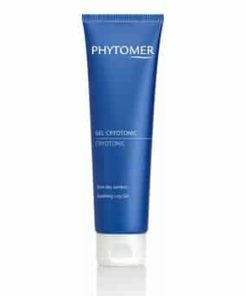 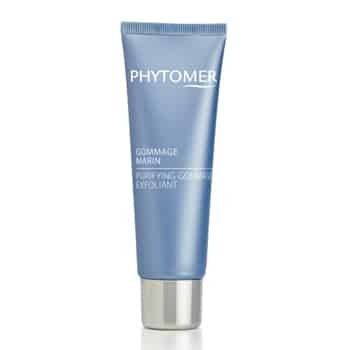 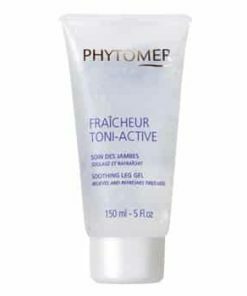 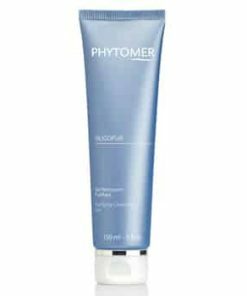 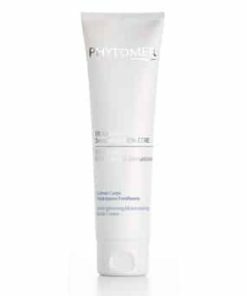 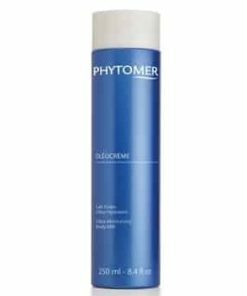 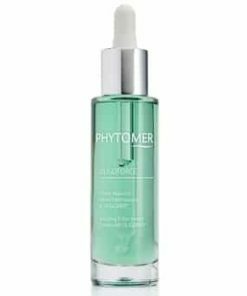 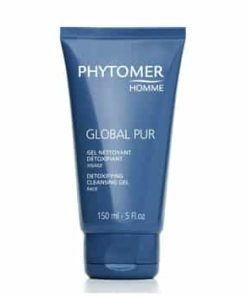 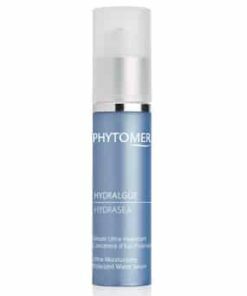 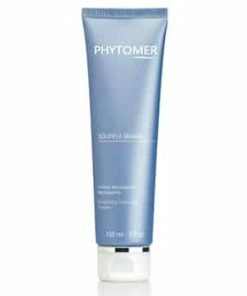 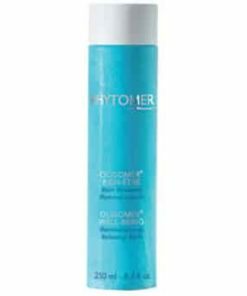 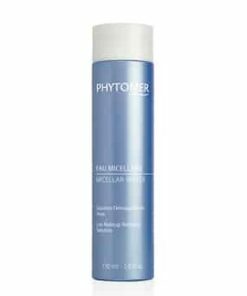 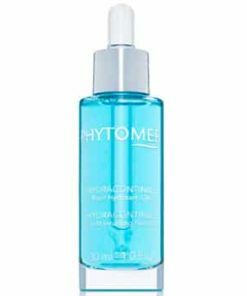 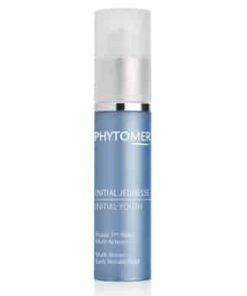 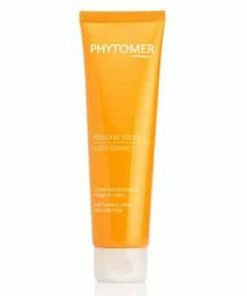 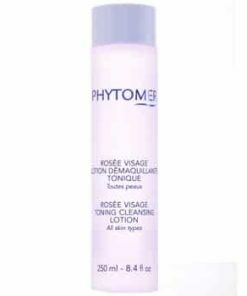 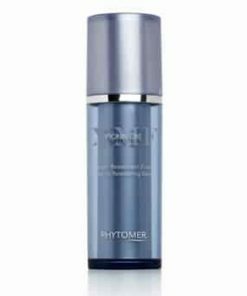 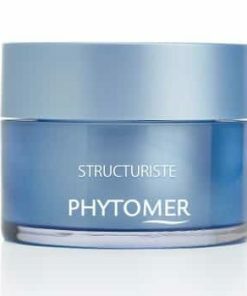 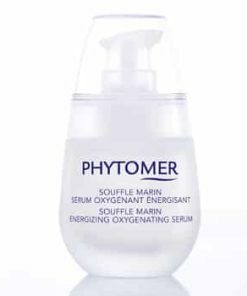 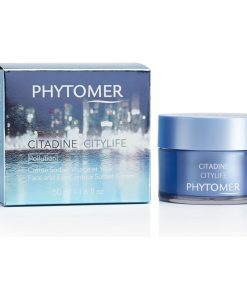 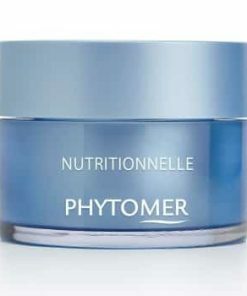 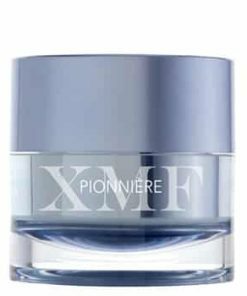 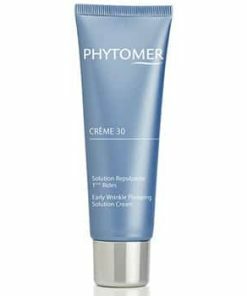 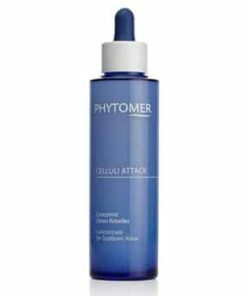 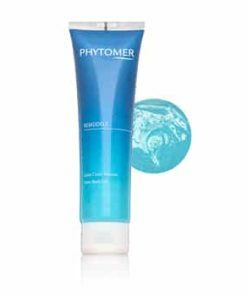 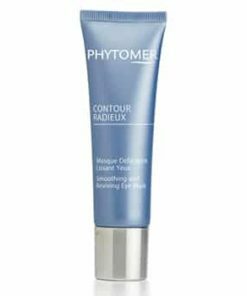 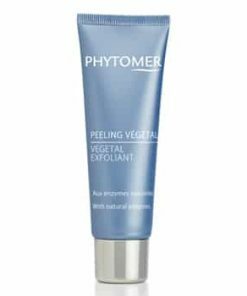 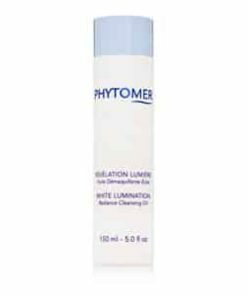 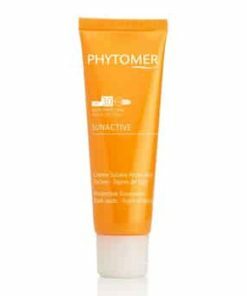 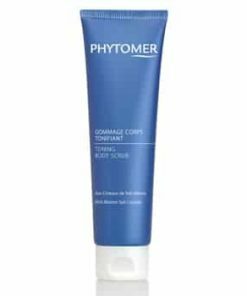 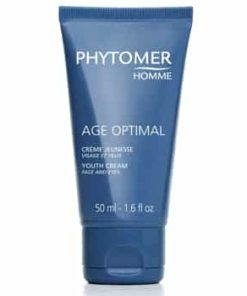 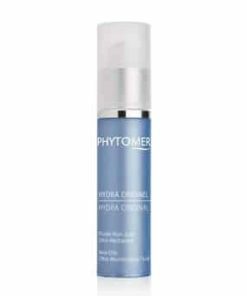 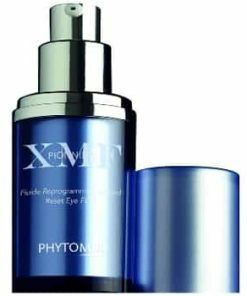 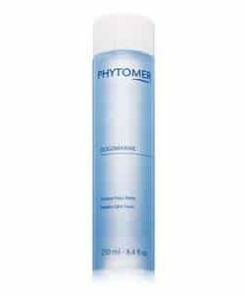 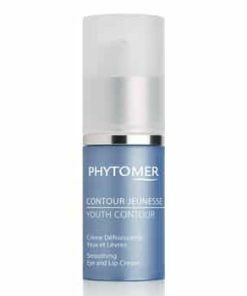 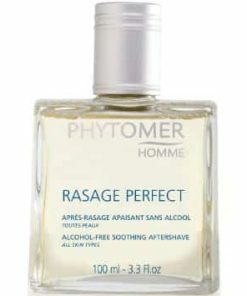 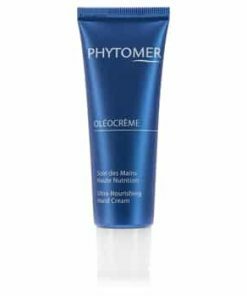 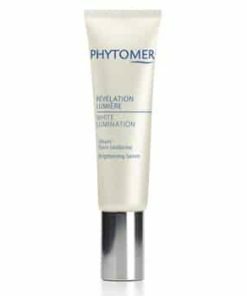 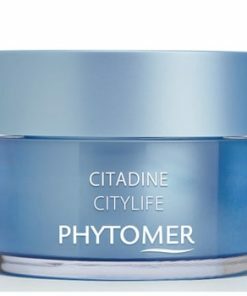 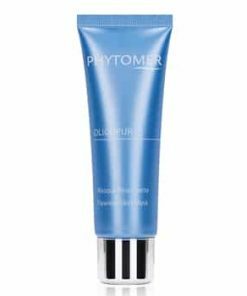 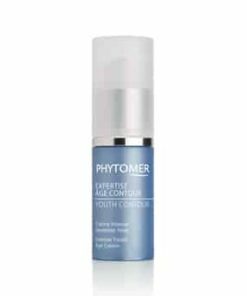 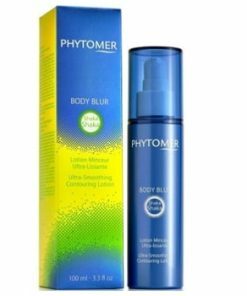 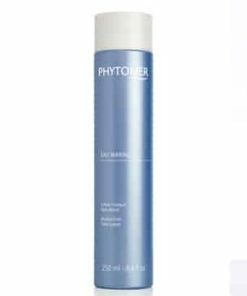 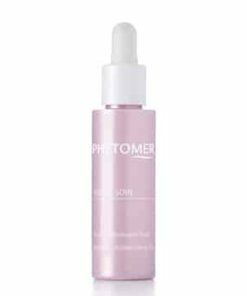 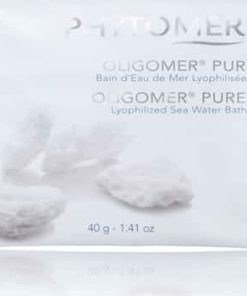 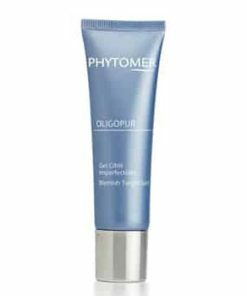 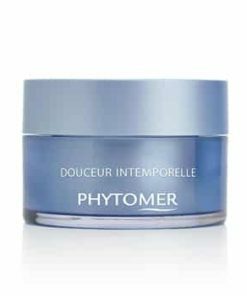 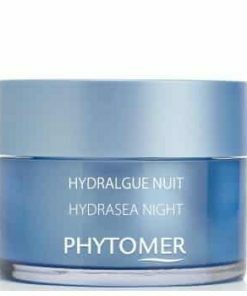 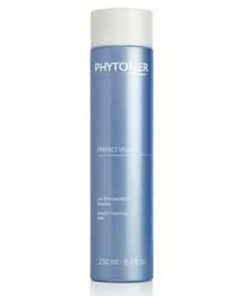 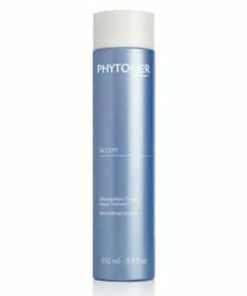 Phytomer Purifying Gommage Exfoliant – Gentle Scrub is a natural marine extract exfoliant that contains particles that help eliminate dead skin cells and gently remove them along with other impurities. 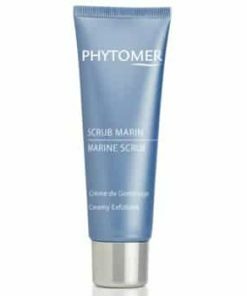 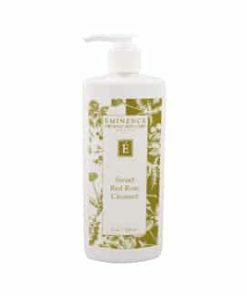 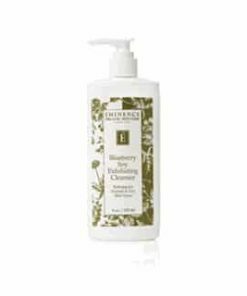 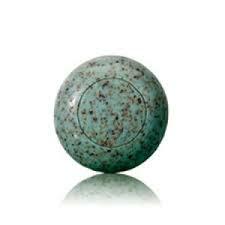 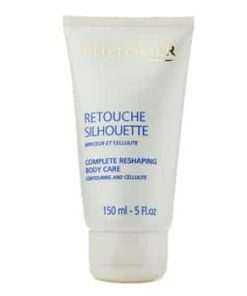 Deeply cleans and leaves skin smooth. 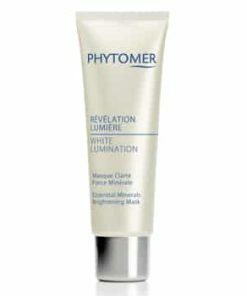 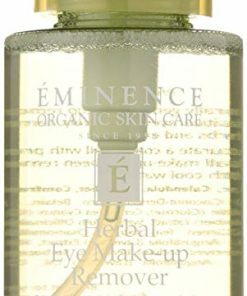 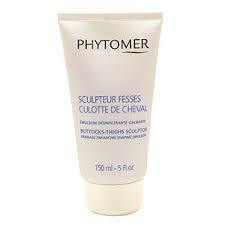 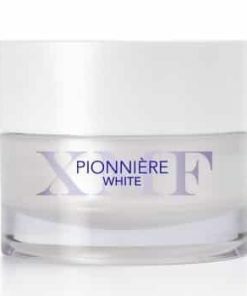 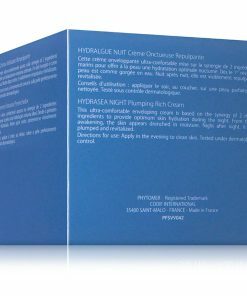 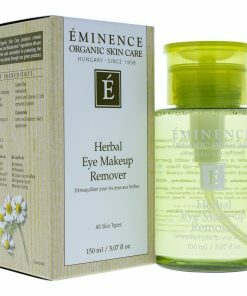 The result: glowing skin, impurities eliminated, softness restored. 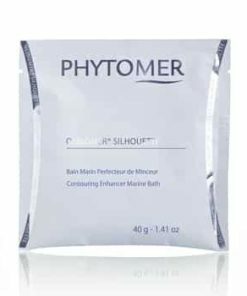 Aqua (Water), Lithothamnium Calcarum Powder, Propylene Glycol, Octydodecanol, PEG-7 Glyceryl Cocoate, Triethanolamine, Kaolin, Sorbitol, Titanium Dioxide, Carbomer, Phynoxyethanol, Methylparaben, Parfum (Fragrance), Xanthan Gum, Butylparaben, Ethylparaben, Isobutylparaben, Propylparaben, Hexyl Cinnamal, Amyl Cinnamal, Linalool, Limonene, Cinnamyl Alcohol, Hydroxycitronellal, Benzyl Salicylate, Eugenol, Geraniol, Citronellol, CI 19140 (FD & C Yellow N5), CI 42090 (FD & C Blue N1).